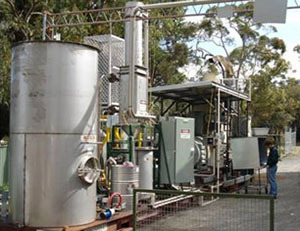 Conversion and Resource Evaluation Ltd. is an independent company, formed in 1996, providing specialist technical and economic services in the rapidly expanding bio-energy and waste conversion sector. 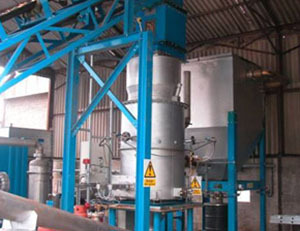 Conversion of biomass, wastes and other materials, primarily by gasification, combustion and pyrolysis. Production and recovery of chemicals and derived products. Technical assessment of thermal conversion systems (see services). Our staff have extensive commercial and R&D experience in renewable energy and products. Our experience and network of world-wide contacts in thermal biomass conversion enable us to tailor a solution to meet your requirements in terms of technology, technical evaluation [including due diligence], economic and socio-economic evaluation. This allows us to target efficiently solutions to problems and provide impartial advice, allowing us to ensure that the best available technology is chosen for the application. Our strengths are in the thermal conversion of biomass and wastes by combustion, gasification and pyrolysis. 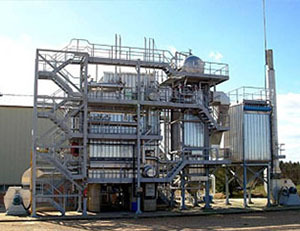 Our practical experience with a range of gasification and pyrolysis technologies makes us virtually unique in offering such services in the UK. We are also internationally recognised for our work in the techno-economic assessment of such systems. Copyright Conversion and Resource Evaluation Ltd. All rights reserved.